The story of 2016 will be told in many ways. Here is one, from the magazine perspective. 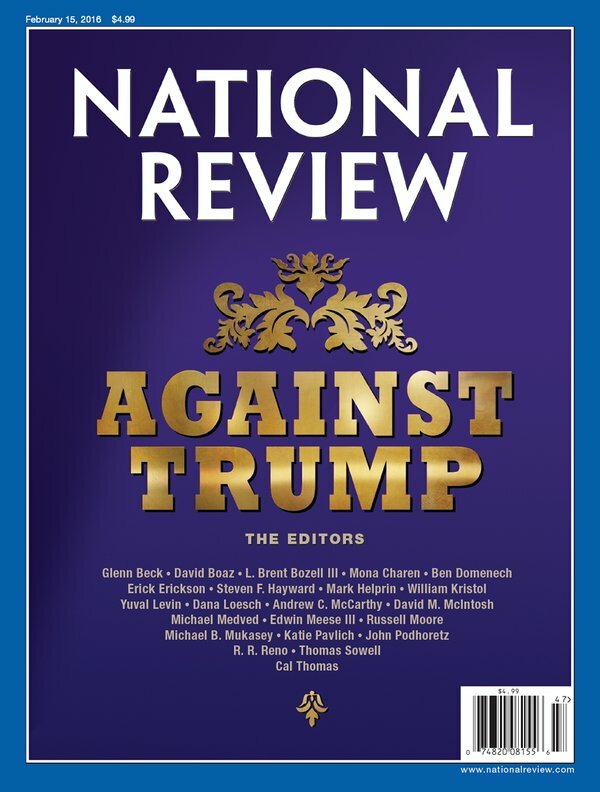 In January, a once respected conservative publication chose a suicidal path by proclaiming #NeverTrump as its political position. 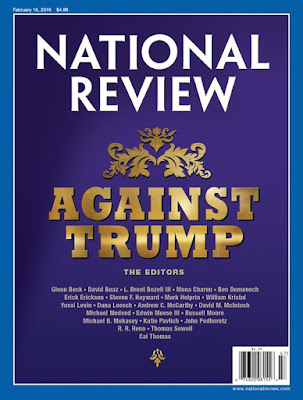 The entire National Review Online (NRO) editorial team came out for against one of the 17 Republican candidates for President. 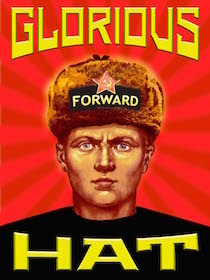 What the NRO editors stood for, we don't know. But they sure didn't like Donald J. Trump, nor did they take a moment to consider the reasons behind Trump's popularity or how it would look if he won the nomination. It took TIME three paragraphs to accuse Trump of racism. It took TIME four paragraphs to compare him to Joe McCarthy. 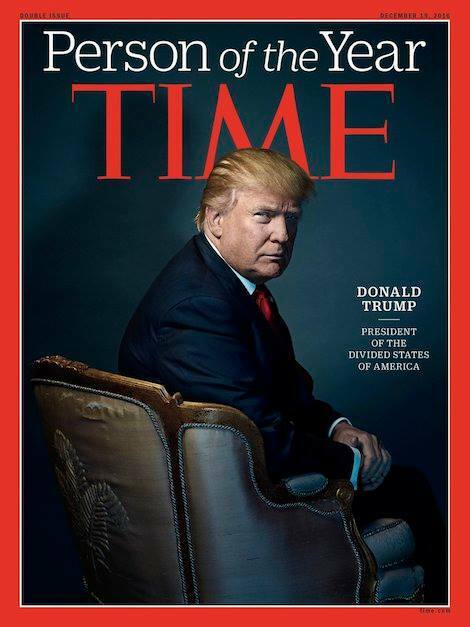 When one thinks of Trump's campaign slogan, "Make America Great Again," one may think of a world where both National Review Online and Time no longer exist.